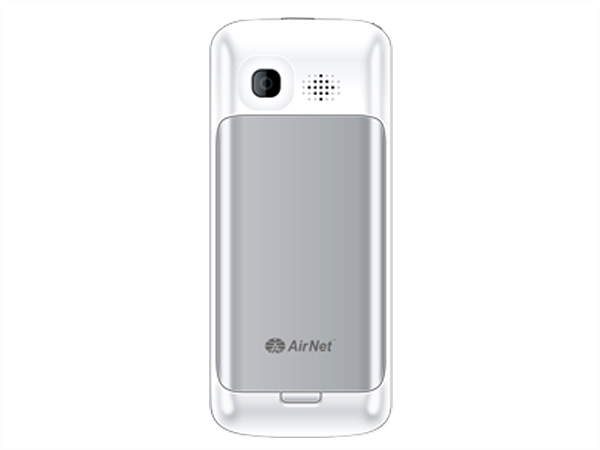 Airnet AN-2020S is a basic feature multimedia phone. Check out the latest reviews, features, specifications and the price in India for this mobile phone. 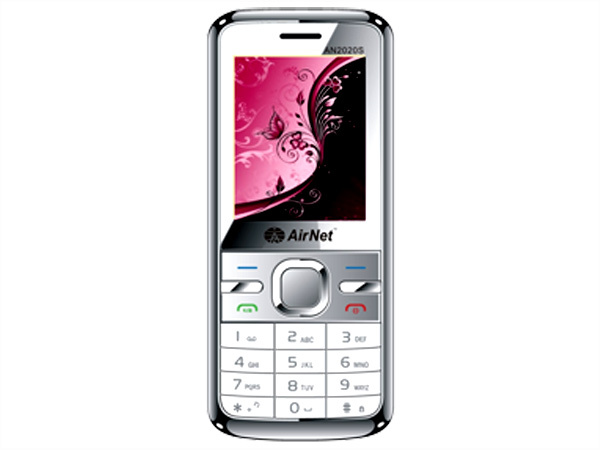 Airnet AN 2020S is a stylishly designed basic feature multimedia phone that comes with excellent features and user-friendly interface. It is equipped with 1.8� inch TFT Screen Display, Dual Sim-Dual Standby, Digital Camera, Expandable Memory up to 4 GB, MP3/MP4 Player, Double Torch Light, Embedded Games, Wireless FM Radio, Video Recording, and has many more other basic features. It comes with super-long lasting Li-ion 1050mAh battery with talk time up to 6 hours and standby time up to 17 days. The handset is measured in a dimension of 110 x 44 x 14mm and operates at Dual Band GSM 900/1800 MHz frequency.